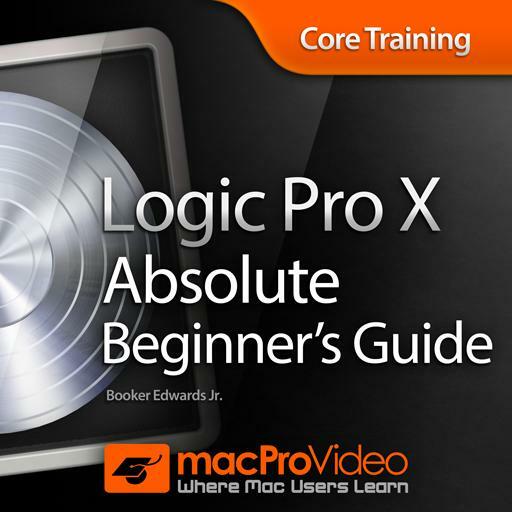 Logic Pro X 100 - Absolute Beginner's Guide. When adding a Drummer track in a new project, how many Drummer regions populate the track by default? What is the default key command to hide/show the toolbar? Edits you make in the Audio Track editor are destructive. True or false? What is the default key command to open the bounce dialog window? With Vertical Auto Zoom enabled your tracks will dynamically zoom to the available space visible in the tracks area. True or false? Is the S default shortcut for Solo Track or Solo Mode? What is the default key command to activate the click track (Metronome)? The LCD shows you your playheads position in the song in _______, _______, _______, & _________. MIDI Regions are pointers to the parent audio file that lives on your hard drive. True or false? What is the shortcut to open the Library? When you activate the “Cycle” button Logic loops _______________. The Piano Roll Editor shows you the contents of the selected MIDI region. True or false? Where does the help menu show up if the Inspector is not open before selecting the help button?